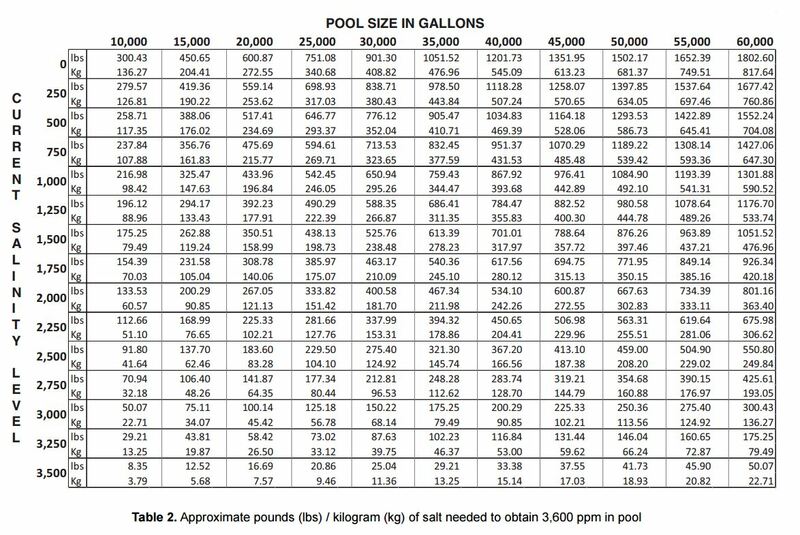 It is a perfect addition to the pool, lake, or river. Measuring in at a huge 75" in diameter, this extra large inflatable float will be a hit wherever you decide to use it! It is made of heavy-duty vinyl that will assure durability during all of your water fun! There are 2 built-in handles on the sides to help children keep their balance and hang on safely! 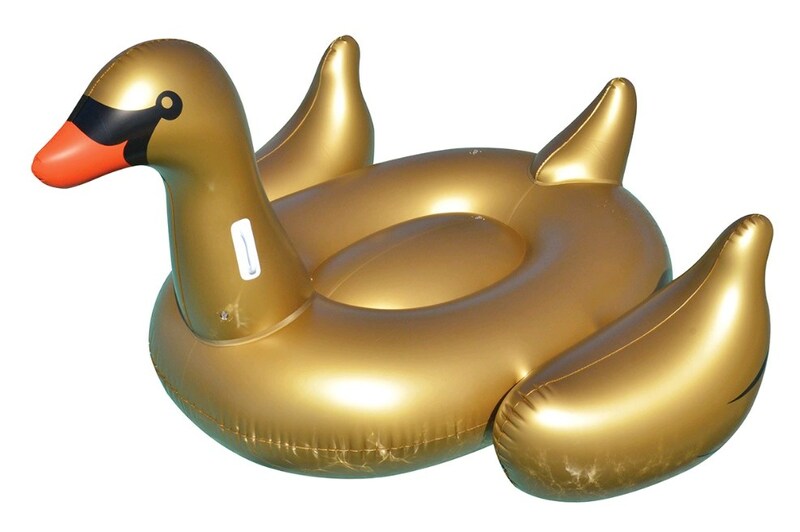 Make this ride-able Golden Goose the next great addition to your summer fun in the sun!